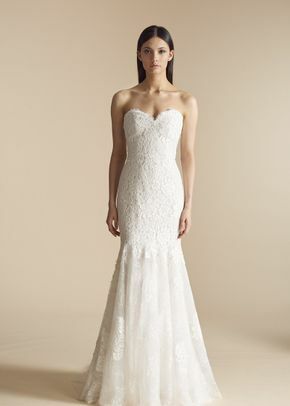 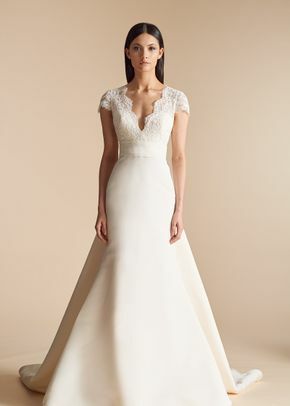 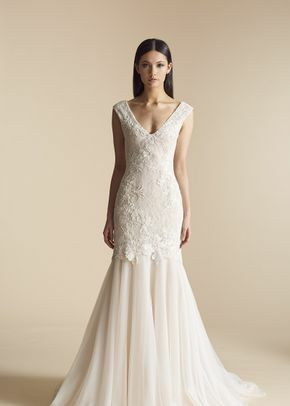 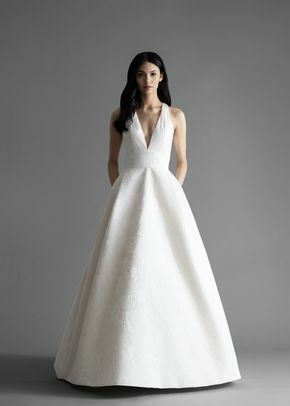 Allison Webb wedding dresses feature clean lines, hand-embroidery, and elegant lace to evoke a custom look that speaks to a bride’s natural beauty. 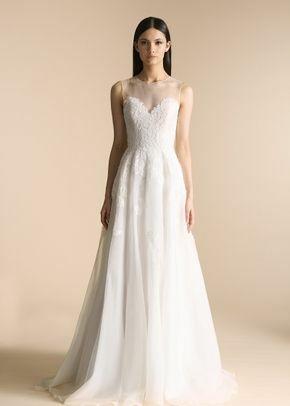 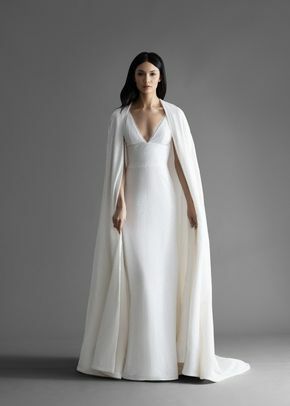 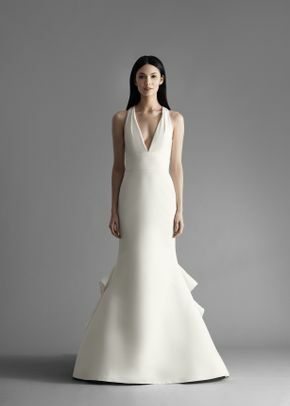 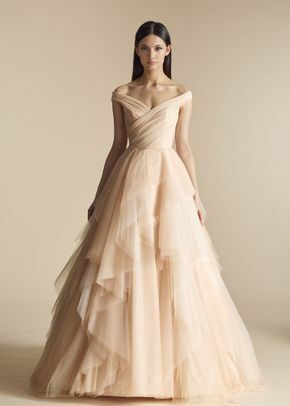 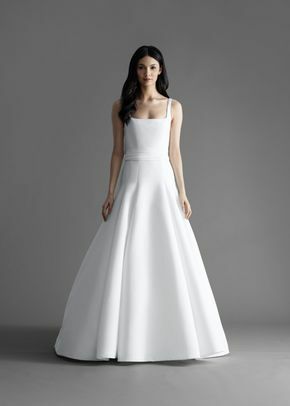 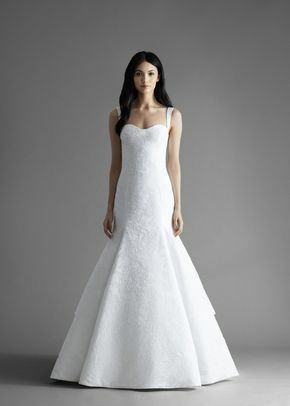 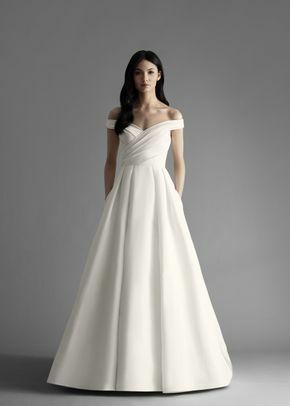 By highlighting a bride’s figure with an impeccable fit, Allison Webb wedding dresses let brides shine on the big day. 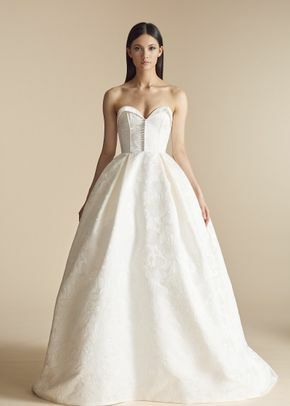 Each style is hand-crafted, ensuring that Allison Webb wedding dresses are not only polished but unique as well.